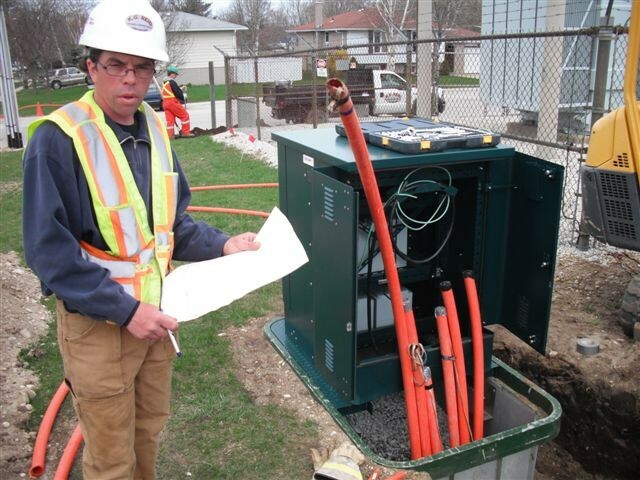 K. G. Reid provides aerial cable installation and repair services for communications companies. 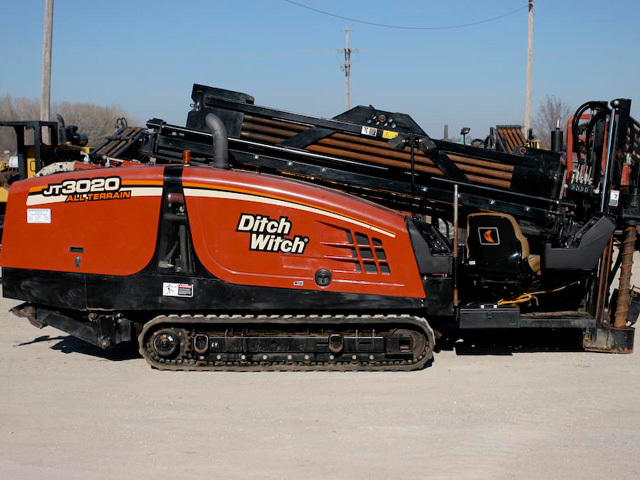 The company has fully trained and certified aerial bucket truck operators with years of installation and repair experience. 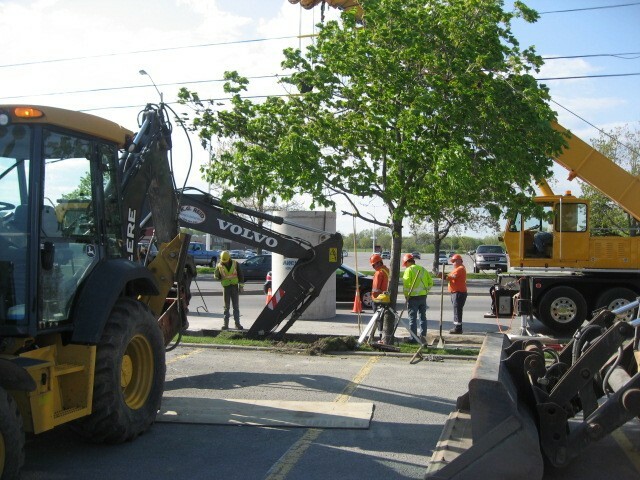 Two fully equipped bucket trucks are used for the transportation and installation of communications cable. In the event an area is not accessible by vehicle staff also have many years of training and experience performing the work off of ladders. 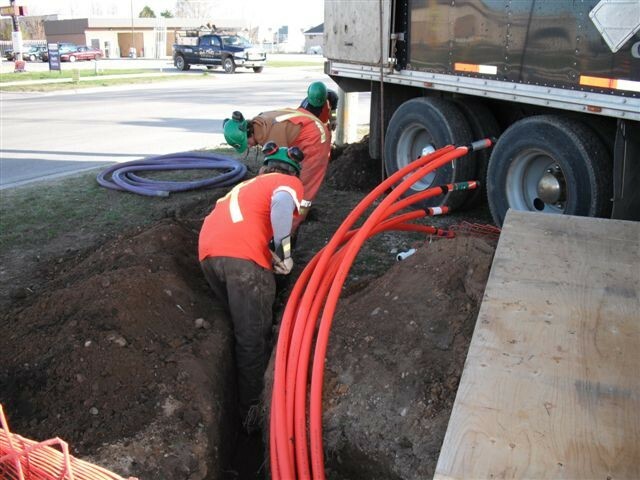 Combining this service with our expertise in buried cable installation makes us a perfect choice for completing facility rebuilds or new projects.